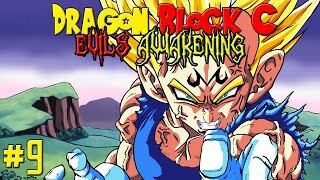 Minecraft: Dragon Ball Z Mod! 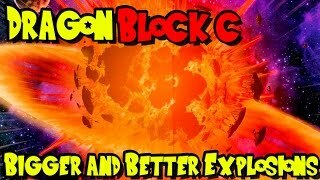 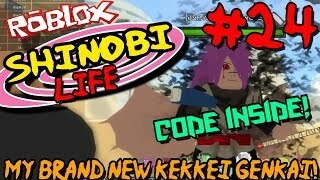 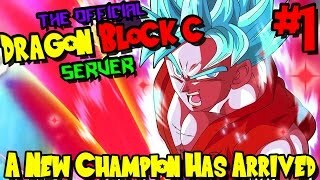 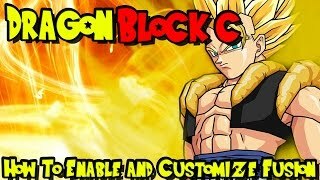 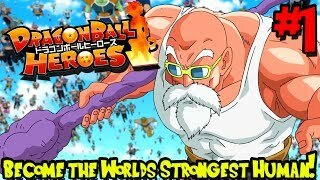 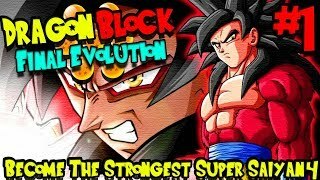 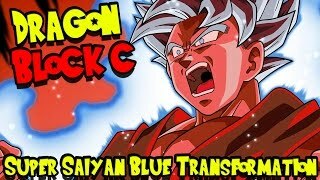 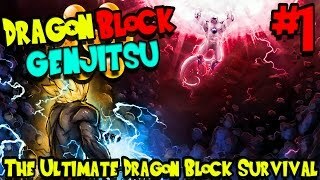 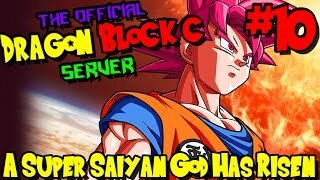 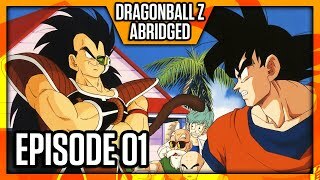 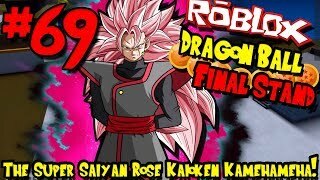 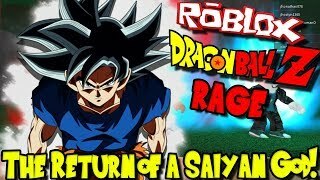 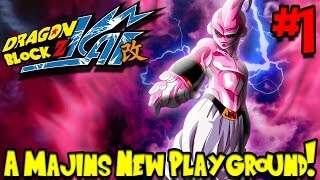 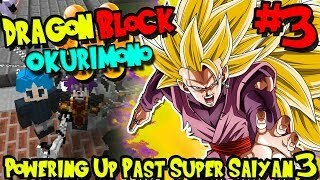 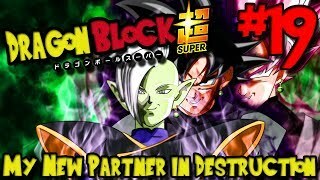 (Dragon Block C) - Episode 1 - Saiyans vs Zombies?!? 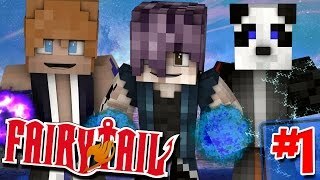 Fairy Tail: Genesis (Minecraft Roleplay) - Episode 1 | The Return of the Blue Flame Dragon Slayer! 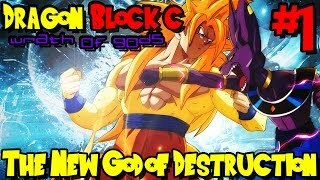 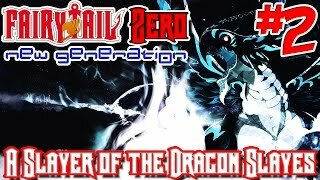 Dragon Block C: Wrath of Gods (Minecraft Roleplay) - Episode 1 | The New God of Destruction! 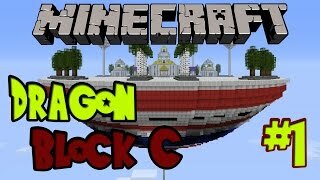 Dragon Block C: Update [1.4.34] | BIGGER AND MUCH BETTER EXPLOSIONS!